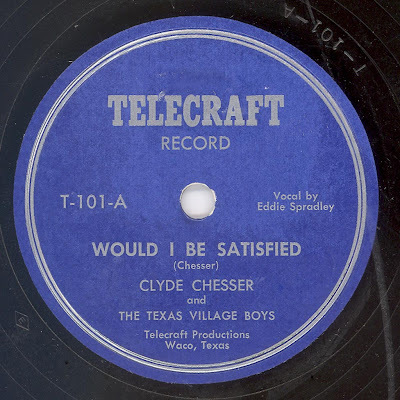 CLYDE CHESSER... born August 19, 1929 in Tahoka, Texas, came through the depression years of the early thirties with his mom and dad not knowing what a radio was until his neighbors bought their first battery set. Clyde was so fascinated with this piece of machinery, he decided immediately he would someday be an announcer and all through school he read every piece of literature he could find pertaining to radio broadcasting. CLYDE grew up in Oglesby, Texas, and his senior year at Oglesby High brought his first radio show in nearby Waco, KWTX, with his own small western band. This lasted only a few weeks and Clyde journeyed to KCL W, Hamilton, to try his hand at being a disc jockey and sure enough this proved very successful for Clyde. 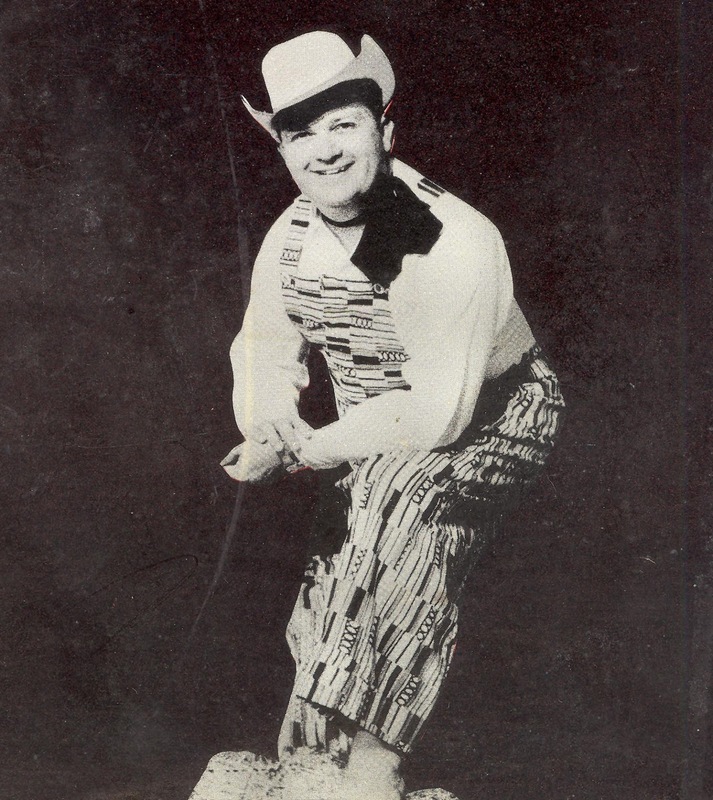 Uncle Sam soon called and for two years Barefoot wore shoes for his country serving in Germany where he did radio shows for the Armed Forces Network. Always specializing in "country music programming," Clyde was tagged as "barefoot" during his first few months in radio and when folks demanded to see him actually barefooted on his personal appearances... well, Clyde says, "I've always tried to give the folks what they want. . . so barefooted I went." A highlight spot on all the "Barefoot Television Shows" was Clyde's heartwarming recital of homespun poems, readings and humorous stories. He had in his possession a number called "If Jesus Came To Your House," which one of his viewers had clipped from an old magazine and sent to him. This magazine paper showed signs of being very old due to its discoloration. "the sponsor will get mad because this thing is just too long." After completing the recital of "If Jesus Came To Your House" on the air that evening, the phones at the TV station began to ring with call after call wanting to know if the words could be obtained and could the record be bought. 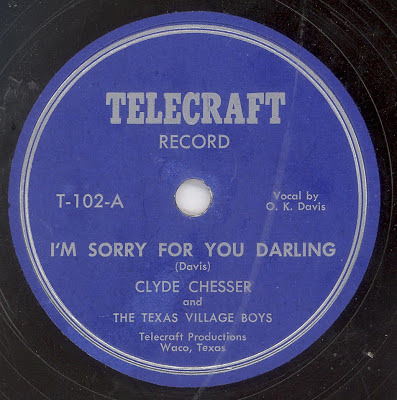 The mail which poured to the station the following week numbering high into the thousands of requests to repeat this great selection again, so again and again Clyde aired this famous recitation and auditioned it for a record company who immediately released his version on record in 1955. 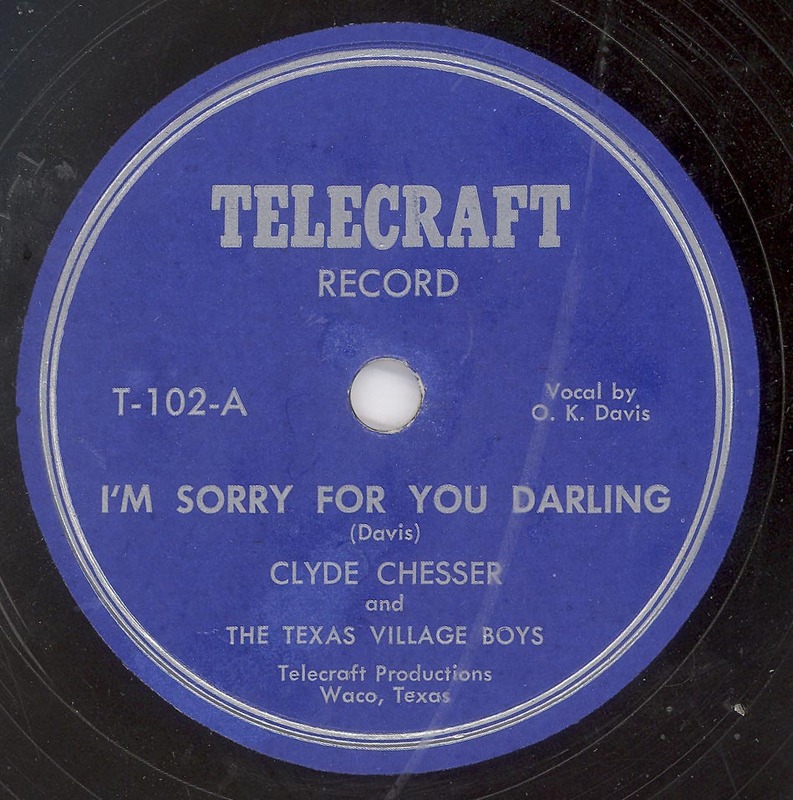 Red Sovine, Tex Ritter and Porter Wagoner heard Clyde's recording and decided to try their hand at this masterpiece and all enjoyed great success with each release.